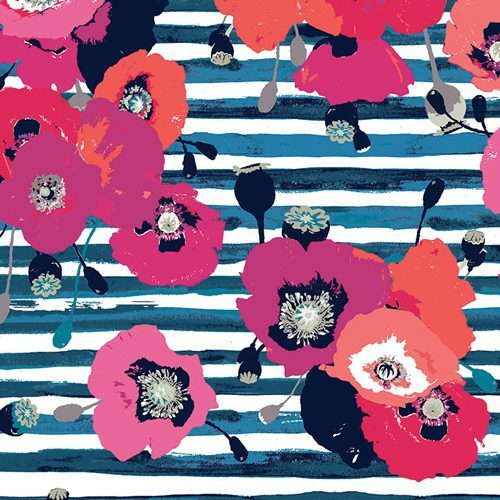 Art Gallery Acqua Di Rose Cotton Jersey contrasts bold saturated colours with lush florals for an artful selection. 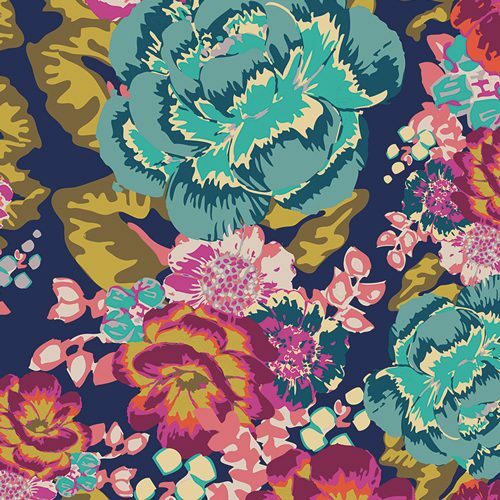 A gem tone colour explosion made into a painterly vintage floral fabric on a navy background. Express your creative soul with Boho Fusions! 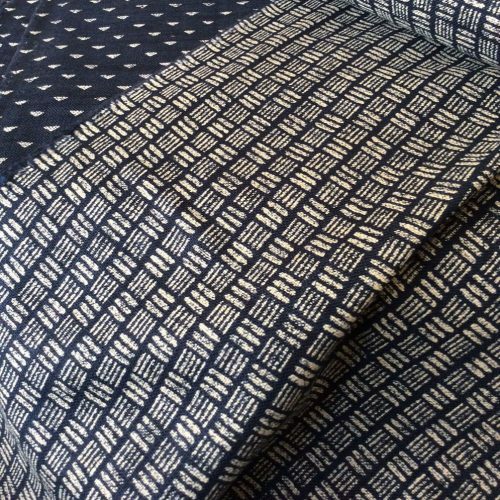 This soft cotton single jersey fabric in premium cotton quality is perfect for T-shirts, tunics, dresses, loungewear, pyjamas and soft blankets. 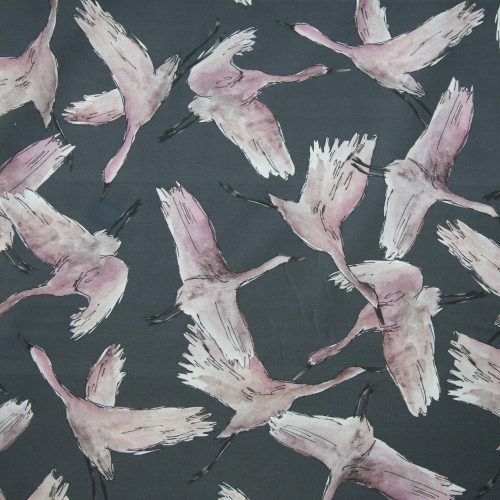 Art Gallery Fabrics jerseys are certainly very special. 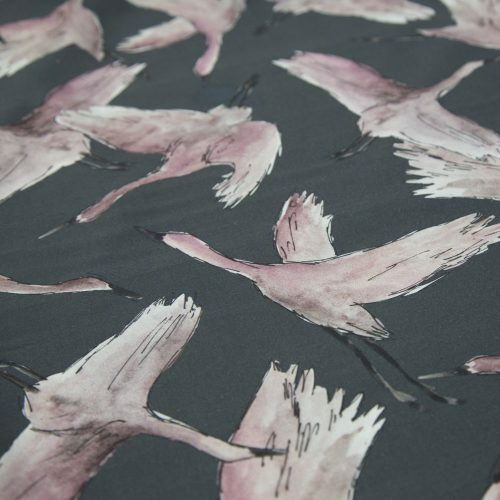 These fabrics boast a superior thread count and excellent softness and you can certainly feel the quality! They are available in a range of striking designs from bright florals to modern abstracts. This innovative company are based in Florida. 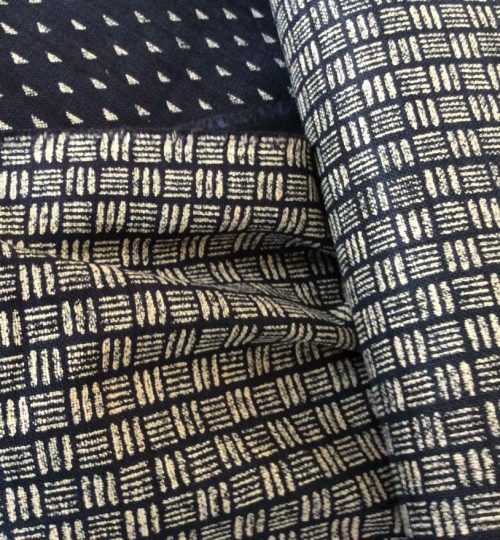 They aim to produce chic fabrics that fit today’s modern lifestyle. Accordingly, their designers strive to create on-trend designs that utilise many colours and patterns. If you love colour, you will love their range!